The Gearheads is a club for any and all automotive enthusiasts (trucks, cars, modified, stock, motorcycles, etc.). We put on events that are educational and create a positive environment for automotive enthusiasts to share ideas, collaborate, and enjoy their common interest. We strive for interests and opinions to be appreciated and accepted, whether or not you personally agree with them. On September 23 from 10 a.m. to 3 p.m. we will be hosting our second annual Car Show in the lower Webster lot #16. Last September we had about 100 cars attend. There are trophies for first, second and third place for the following classes: American, Off-Road, JDM, Euro, Bike and Antique. At our car show, we hold a raffle where the proceeds benefit an organization called Wheels 4 Jamie that helps a handicapped boy keep his specialized handicapped van. There are car-related prizes, gas cards, apparel, and gift cards to local establishments available to win. 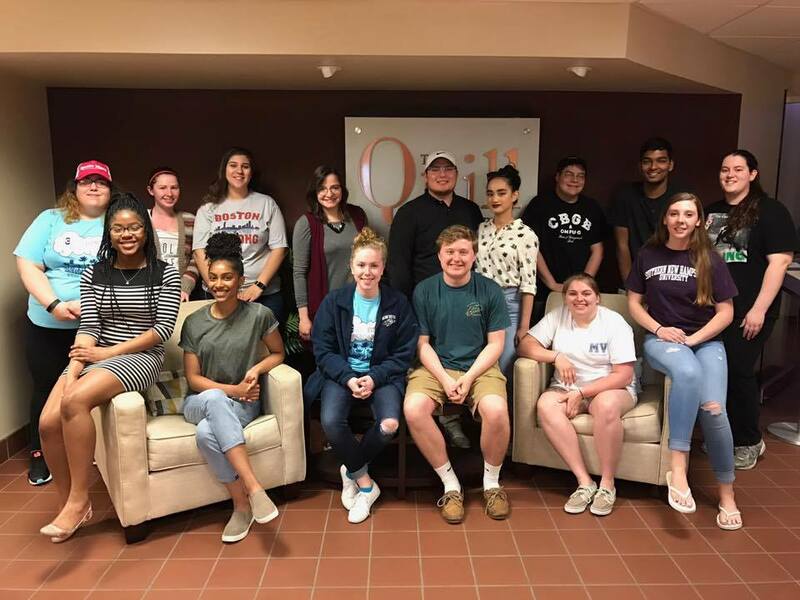 We hope to hold a drunk driving awareness event sometime this school year, and we also plan to have movie nights featuring movies such as The Fast and the Furious. We also hold a Mario Kart tournament with the gaming club in the spring semester. Our club tries to meet two times a month in the rear Webster lot #16 (weather depending, since we all bring our cars) often in the evening. 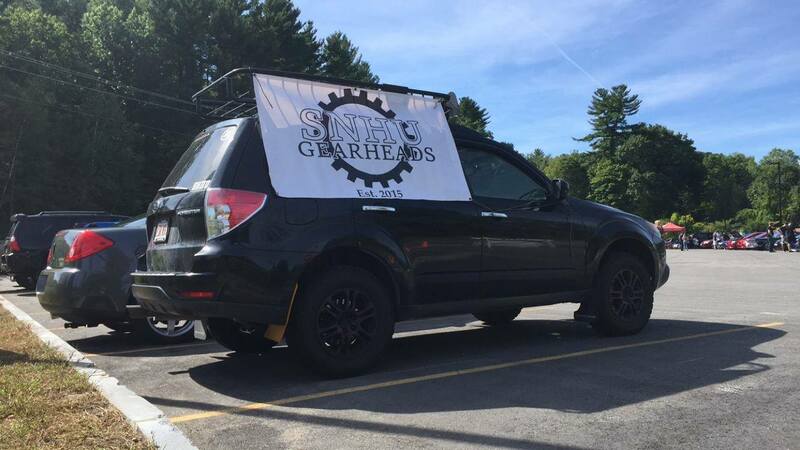 Join our Facebook group titled: SNHU Gearheads, or email us at gearheads@snhu.edu for updates on meetings, events, and to meet other gearheads!